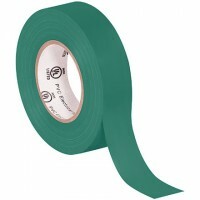 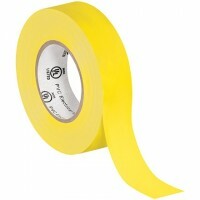 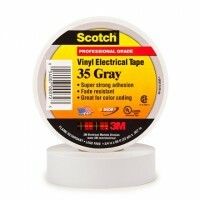 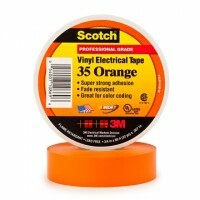 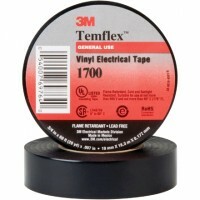 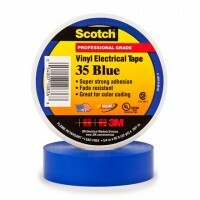 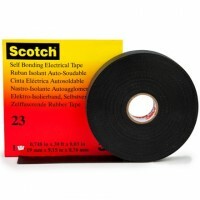 Did you know that the different colours of colored electrical tape have different meanings? Yes, they’re not just there for style purposes! 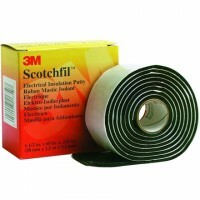 For instance, black is designed for low voltage scenarios, such as splicing and insulating wires up to 600V. 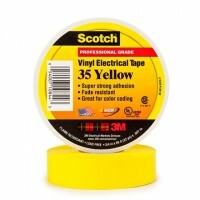 On the other hand, brown or yellow are often used for higher voltage scenarios. 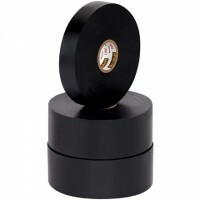 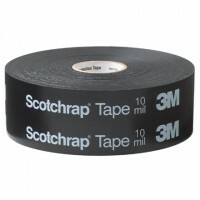 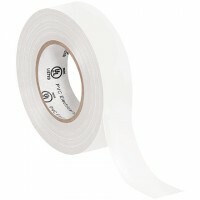 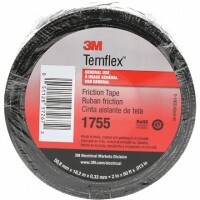 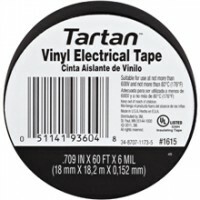 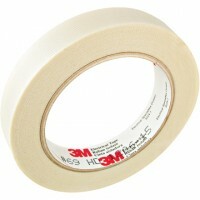 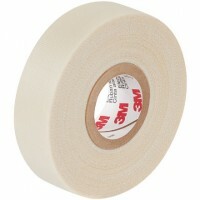 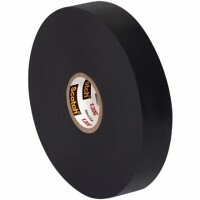 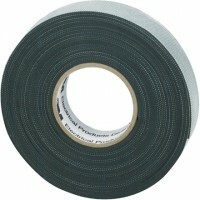 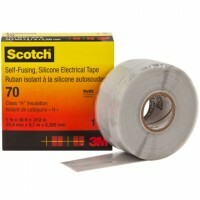 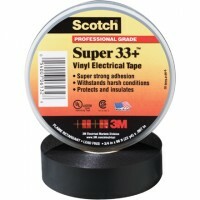 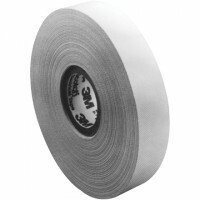 We stock an extensive variety of electrical tape, so you’ll have whatever you need for your particular application. 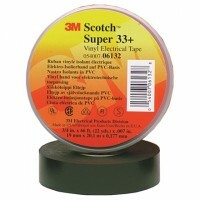 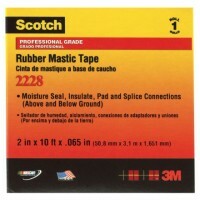 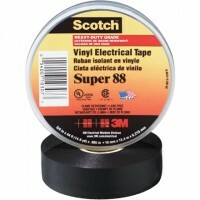 At the Packaging Company, we pride ourselves on having a wide variety of products available. 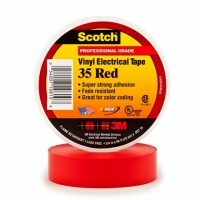 We want to be able to help our customers no matter what their needs may be. 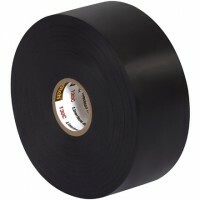 If you have any questions about any of our products, including our colored electrical tape options, please do not hesitate to contact us today. 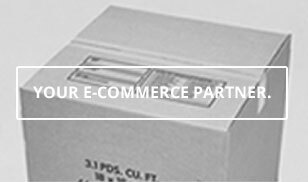 We understand how important high-quality customer service is and always work to ensure that we’re giving our customers the best information and guidance that we can.